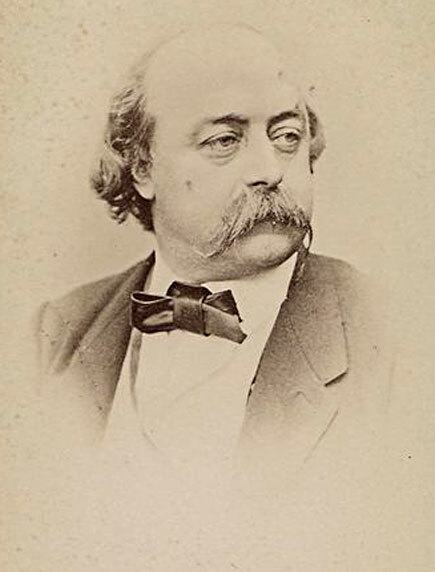 GUSTAVE FLAUBERT (1821–1880) was born in Rouen, in northern France. He was the second son of Achille-Cléophas Flaubert, director and senior surgeon of the major hospital in Rouen. He began writing at an early age, as early as eight according to some sources. He was educated at the Lycée Pierre Corneille in Rouen, and did not leave until 1840, when he went to Paris to study law. In Paris, he was an indifferent student and found the city distasteful. He made a few acquaintances, including Victor Hugo. In 1846, after an attack of epilepsy, he left Paris and abandoned the study of law. In 1858, Flaubert traveled to Carthage to gather material for his next novel, Salammbô. 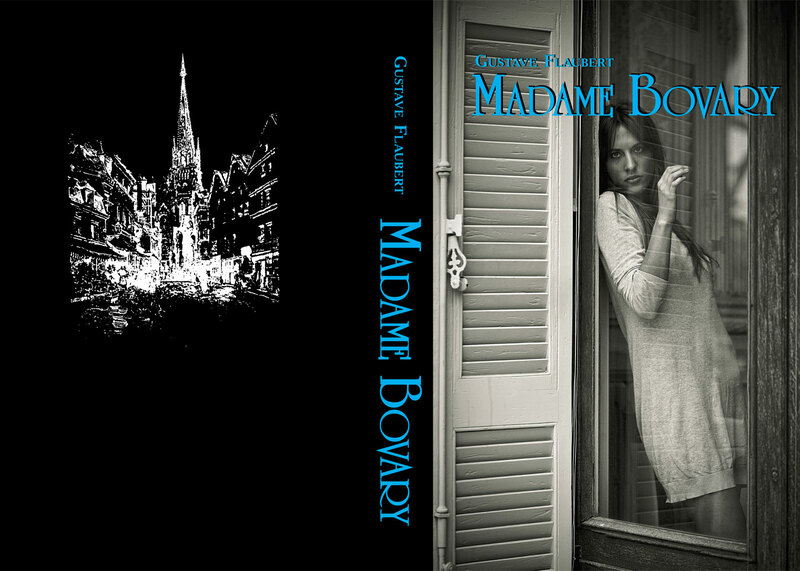 The novel was completed in 1862 after four years of work. Drawing on his youth, Flaubert next wrote L'Éducation sentimentale (Sentimental Education), an effort that took seven years. This was his last complete novel, published in the year 1869.